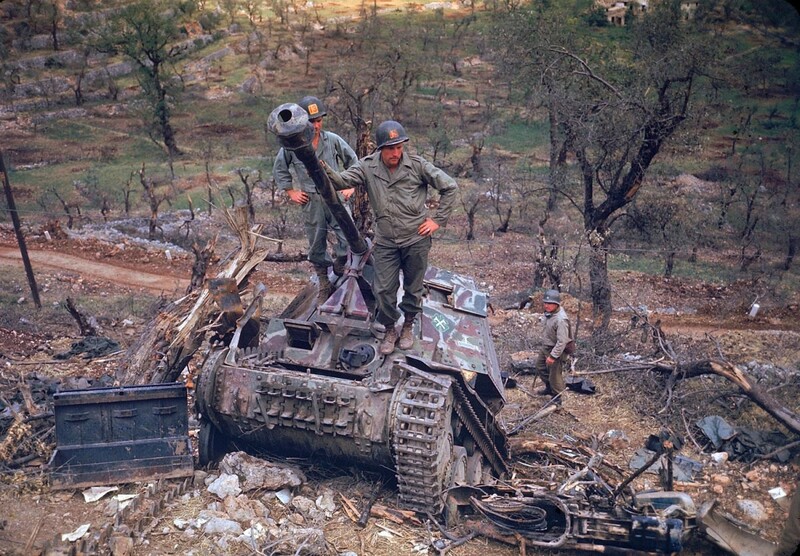 Marder III Knocked out in Itay, '44. Gee, it's astonishing how quality some of these old photos can be! That is a great one. The quality is insane for how old it is. Shot Baker. As I understand it, this was one of two atomic bombs available on 9th August, 1945, after Nagasaki was hit.